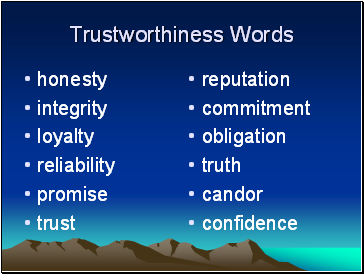 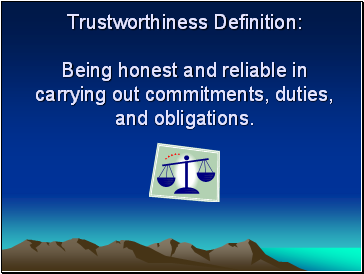 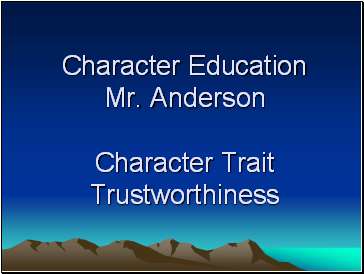 Being honest and reliable in carrying out commitments, duties, and obligations. 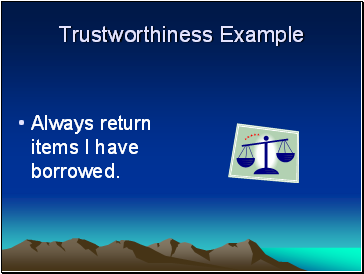 Always return items I have borrowed. 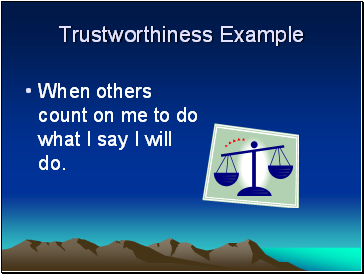 When others count on me to do what I say I will do. 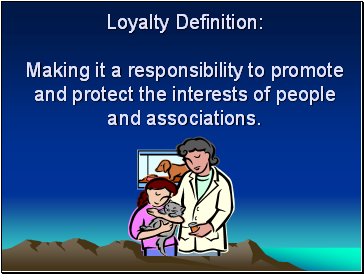 Making it a responsibility to promote and protect the interests of people and associations. 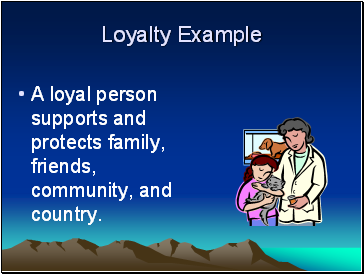 A loyal person supports and protects family, friends, community, and country. 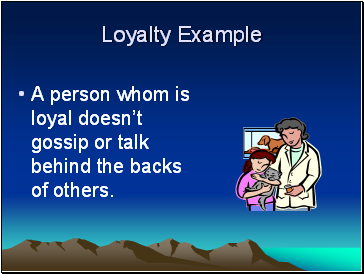 A person whom is loyal doesn’t gossip or talk behind the backs of others. 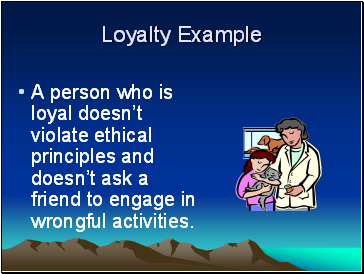 A person who is loyal doesn’t violate ethical principles and doesn’t ask a friend to engage in wrongful activities. 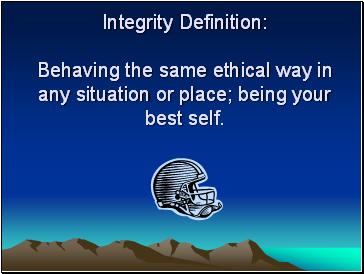 Behaving the same ethical way in any situation or place; being your best self. 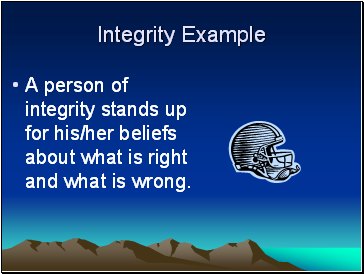 A person of integrity stands up for his/her beliefs about what is right and what is wrong. 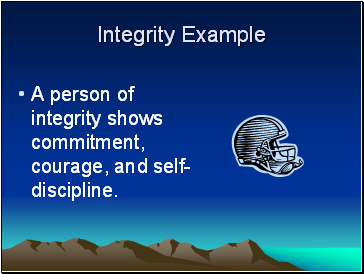 A person of integrity shows commitment, courage, and self-discipline. 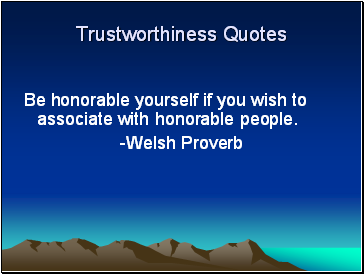 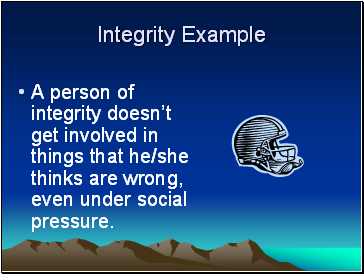 A person of integrity doesn’t get involved in things that he/she thinks are wrong, even under social pressure.